Horse grooming is a process that needs to take place regularly to maintain optimal health of your horse. it is in essence a quick assessment of your horses’ health and wellbeing, when grooming your horse, you will be performing an external examination. Being “hands-on” with the animal will tell you much more about its general health than you could learn from just a quick look over the stable door. Grooming makes a horse feel much more comfortable and creates a bond between animal and handler. 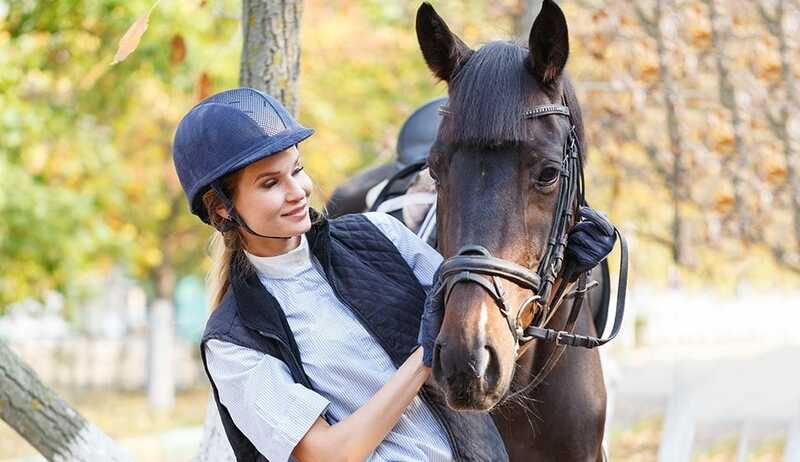 Grooming is an essential task which comes with owning a horse although there are some horses that don’t like to be groomed, the majority of horses tend to enjoy the experience, making it a great opportunity to bond with your riding companion. Engaging your horse in an activity where you are not requiring him to actually perform will allow for a relaxing experience and present the prefect opportunity to check for any skin conditions or coat related issues. For the horse, any grooming time is a release from the demands you push on your riding companion. This is your chance to give back and let your horse relax. Horse grooming tools and products are about much more than improving your horse's appearance! We provide a wide selection of, professional quality grooming supplies and equipment, including the following key grooming items: currycombs either made from plastic or rubber, dandy brushes with long bristles for flicking dirt from the horse, hoof picks, hoof brushes, sweat scrapers with rubber blades for removing water, water brushes, plaiting scissors and bands for the mane, hoof oil brushes for applying hoof oils and greases, leather punches and more. We also provide tack boxes and trays to store your grooming kit, along with your grooming consumables such as soaps and shampoos. Simply choose the items you need from our online store, and place your order today.